Выбрать курс Интенсив Разговорный Курс Интенсив Учебный год 48 нед. Разговорный Курс Учебный год, 40 нед. Kudan Институт японского языка и культуры успешно работает в предоставлении лучшей учебной атмосферы и комфортной обстановки для наших студентов. Наша цель стать многонациональной международной школой японского языка. После нескольких лет успешного обучения мы приветствуем студентов, приезжающие от 30 до 40 стран всего мира каждый год. Мы будем продолжаться стремиться удовлетворить спрос японскому языку согласно исследованям рынка и потребностей студентов и обеспечить идеальные условия обучения Японскому языку. he purpose of this course is focused on improving 4 language skills, reading, writing, speaking and listening. 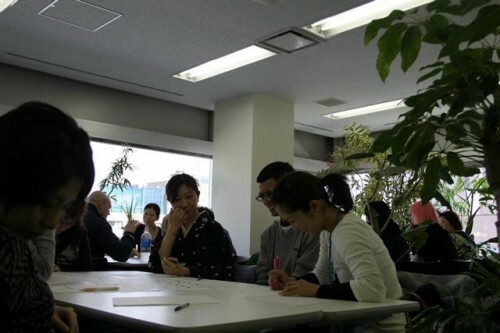 We offer the lessons which can help you acquire the ability of making natural conversations in Japanese so that you will be able to adjust yourself to the Japanese society without any trouble. This course is for complete beginner. 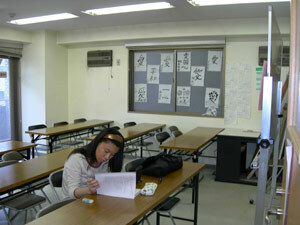 You will learn how to read and write hiragana / katakana as well as basic grammar with daily conversation. ＊After the course is completed , the student can transfer to the intensive course. The course may offer in the afternoon. 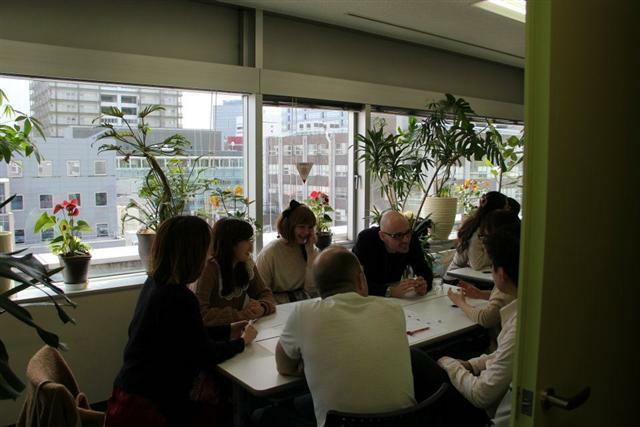 Conversation course focuses on basic grammar, vocabulary, and Japanese culture & customs in order to improve your fluency. This course will enable you to speak with confidence. JLPT has been offered since 1984 to evaluate and certify the Japanese proficiency of non-native speakers throughout the world. The examination is revised in 2010. The new version emphasizes communicative competence and is divided into five levels of N1～N5. This course will lead you to improve your language ability effectively. 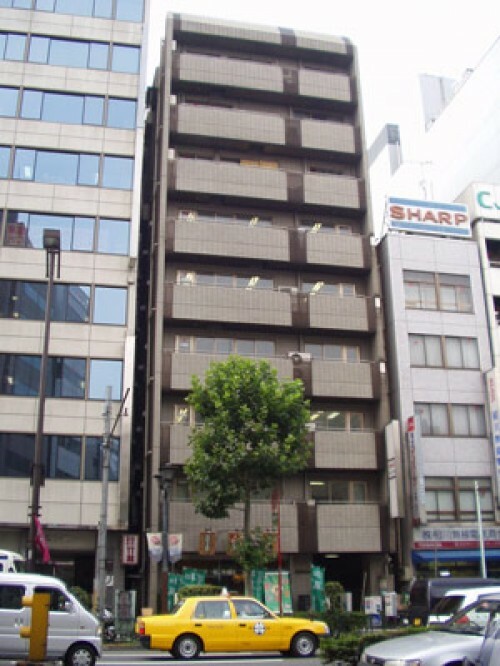 You'll be given practice tests to help you pass the JLPT by familiarizing the time management and ensuring that you know the structure of the new version of exam. 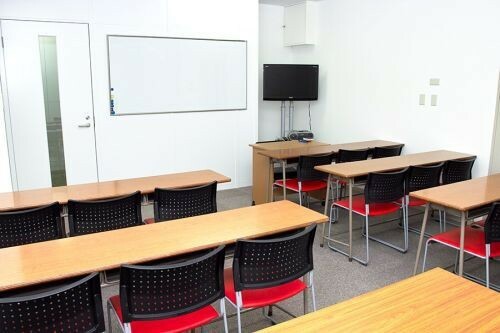 ・Our experienced teachers can teach Basic Japanese to Business Japanese level, in private or group style lessons. ・One lesson is for 60 minutes. We can arrange the lesson schedule based on your needs, either once or more than twice a week.